Welcoming new faces at Eurolink! In the month of May we welcomed some new tenants at our Railway Sawmills site. We are pleased to welcome Global Pro, a company which provides an online portal for professionals across the engineering, manufacturing and construction industries. They have moved into Unit 5, which offers them both ground and first floor office accommodation. RH Joinery have joined us in our new unit, 17A. RH Joinery have over 25 experience in the Joinery industry, creating bespoke furniture, kitchens, bedrooms and much more. Some of our existing tenants are moving on to larger units…. Treely Amazing are a company that ‘upcycles’ old, unwanted pieces of furniture to make them into fabulous pieces that can be loved. Treely Amazing are an existing valued tenant here at Eurolink Properties. However, they are a fast growing business and they needed more space. 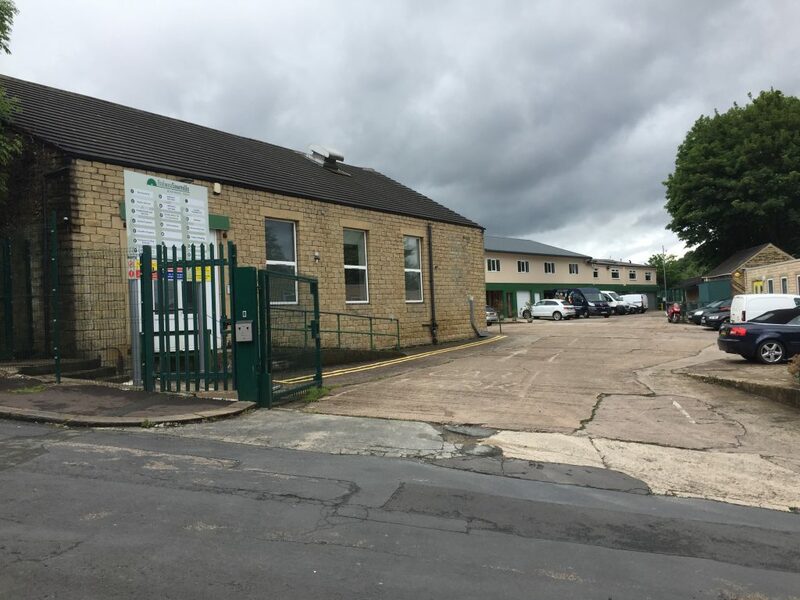 Treely Amazing have recently moved into our new larger unit, Unit 17, which is a large ground floor unit which will accommodate all of their needs. In addition to the new businesses moving into our properties, we have businesses renting our storage units as well. Storage units offer a cost effective option rather than committing to a lease for premises. They are secure and our facilities are easy to access throughout the week. fluid web design Now i’m particularly satisfied together with your writing ability seeing that snugly as with the structure for your blog site. Are these claims a new paid theme as well as did you customize the idea your self? No matter what keep up to date the wonderful top quality crafting, it is scarce to take a look a great site just like it currently.